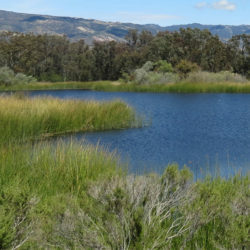 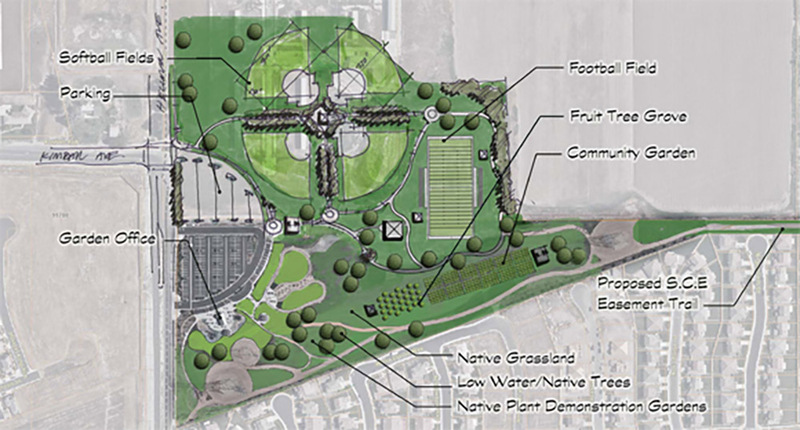 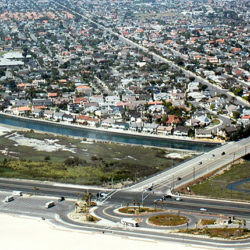 In 2012, RJM Design Group completed a Parks and Recreation Master Plan for the Jurupa Community Services District (JCSD) Parks and Recreation Department, which provides services in northwestern Riverside County within the boundary of the City of Eastvale. 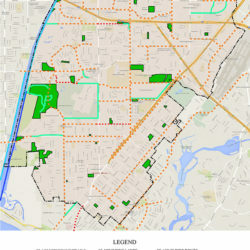 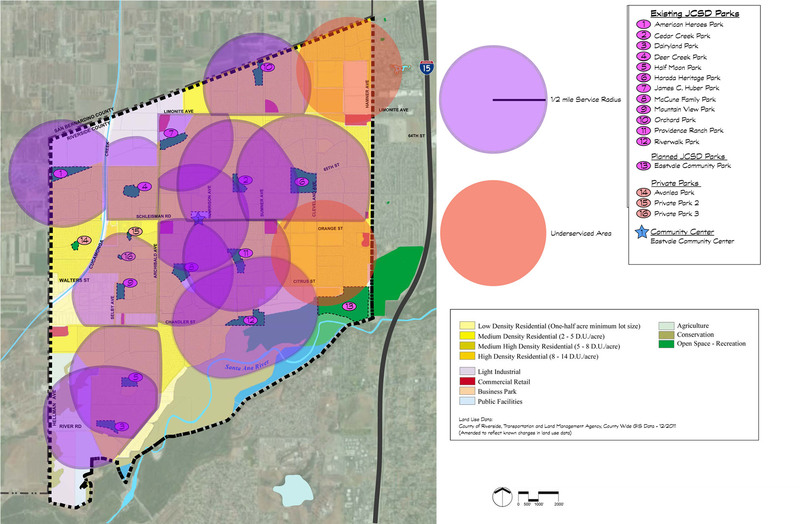 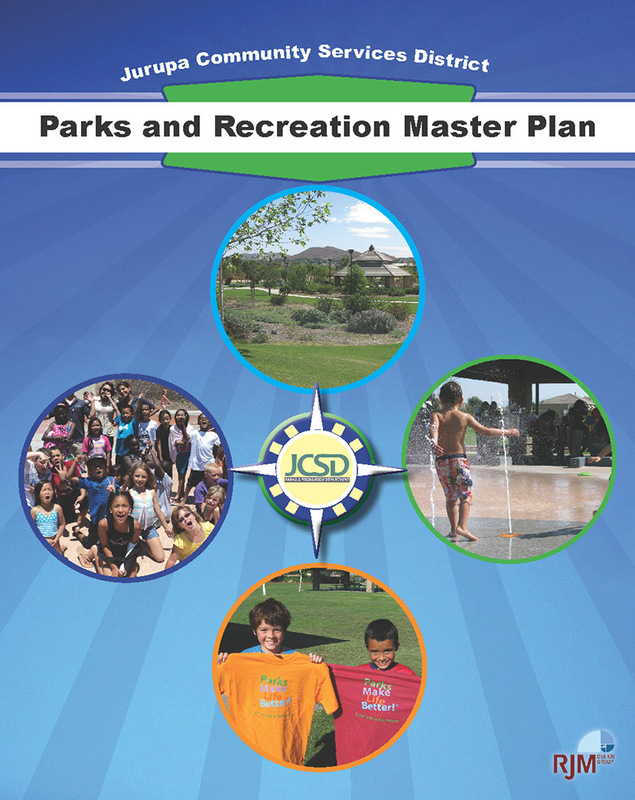 The Master Plan serves as a guide and implementation tool for the management and development of parks and recreational facilities and programs and is part of the defined strategy of the JCSD Parks and Recreation Department to achieve its objective of providing high quality parks, facilities and recreation programs which meet the needs of the community through a process that engages, community leaders and civic organizations. 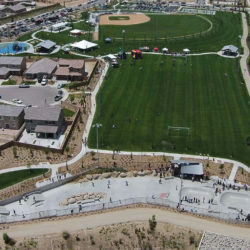 RJM utilized methods of community involvement including a telephone survey, stakeholder interviews, community workshops, and workshop attendee questionnaires, which provided an understanding of community issues, recreational facility and program usage patterns, and community needs for parks and recreation facilities and programs. 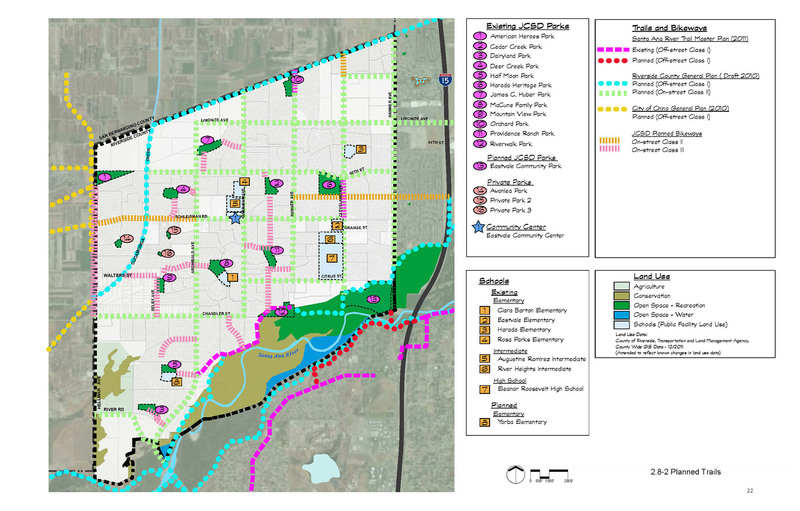 RJM provided recommendations for programs and facilities, facility costs, and opportunities for potential funding sources.